Fixed screen - screw fitted to existing frame or wall. Powder coated aluminium frame in white. Grey insect mesh as standard. Add 25mm of flat surface on each side (for the screen frame to rest against). Do you need to build a sub frame? 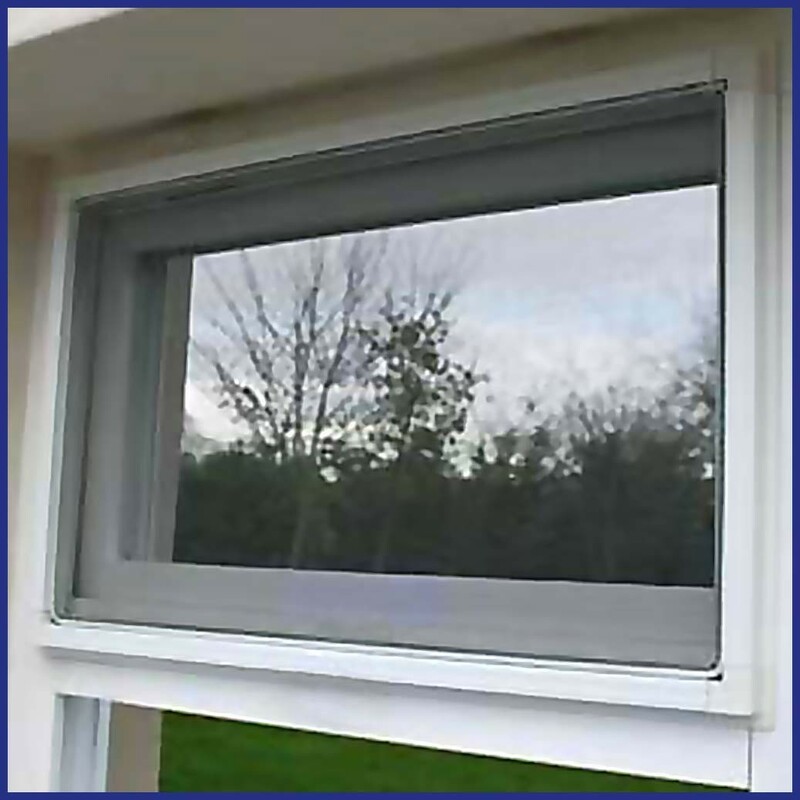 If the window handle extends more than 10mm beyond the flat surface you will need to build a sub frame around the window to bring the screen away from the window handle when it is closed. Alternatively this screen can be lifted out. 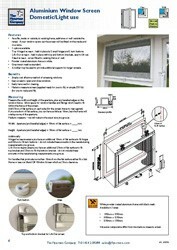 Our standoff profile provides 35mm of clearance and may be a suitable alternative, please ask for details.